From morning to evening, from breathing to sleeping from a needle to a space shuttle, from the Morning Prayer to the evening dinner; everything has science in it. 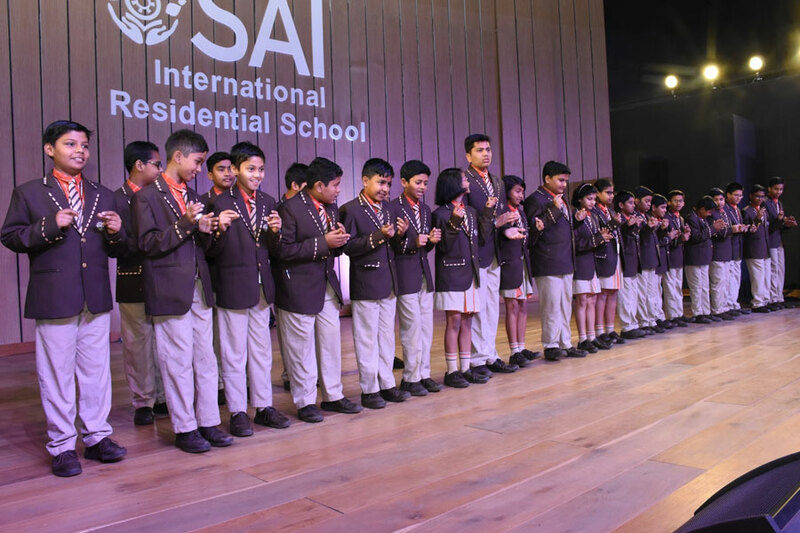 So was the theme for the morning session ’Science in our day to day life’ at SAI International Residential School by the students of the Spectrum Club. They showed a very inspiring video on the theme. Science influences most of the aspects of our lives including to food, energy, medicine, transportation, leisure activities and many more. Science helps to decipher the unknown or hidden truths of the nature and life. Science is an interesting subject and the curious brains of the children truly get inspired by the magic of Science.